That ice cream was eaten was evident from the green smear all around the toy’s face which, once we arrived home, didn’t come out in the wash. I’d decided to ‘share’ my dessert with my dog and whatever lurid green dye was used to colour the ‘pistachio’ ice cream had also coloured his face. Finding good pistachio ice cream can be difficult. Done well, it’s almost unparalleled in deliciousness: nutty, rich and earthy with a smooth sweetness; done badly and it’s all colouring and almond extract, spinach if you’re lucky, something chemical-based if you’re not. The ice cream at that birthday party unfortunately fell into the latter category. A little while back, the owner of a company called Why Nut got in touch to see if I’d like to try her pistachio paste. I have a policy against reviewing products in this space but will mention something if I truly believe in it. Made with roasted green pistachio kernels and absolutely no nasties, this paste looked pretty delicious so I took her up on the offer and these pistachio ice cream bars were born. Since then, we’ve met in person and I’m now working with Why Nut to create recipes using their gorgeous pistachio and hazelnut pastes. 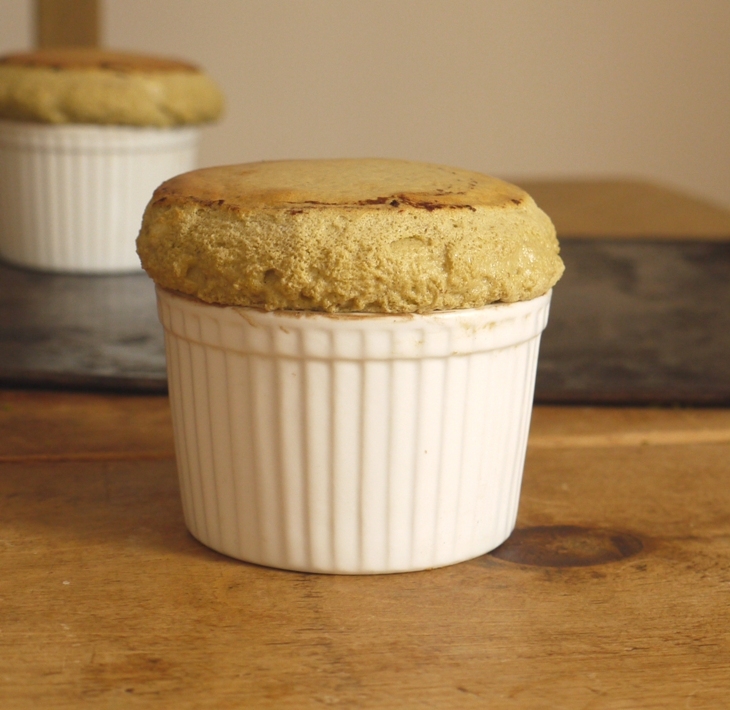 There’s a new website going live soon where the recipes will be featured, but for now you can find my recipes for two types of ice cream, macarons, financiers and a soufflé here on the Why Nut blog. If you follow me on Facebook, I’ll be flagging new recipes including panacotta, crème brûlée, pastries, spreads and more as they go live over the coming months. So no recipe on the blog today but five brand new ones to feast your eyes on if you click here. Enjoy! At least you do the ice cream right! Gorgeous looking bakes and a perfect macaroon. Very impressive! Lucky you – those nut pastes sound delicious, I’d like to get my hands on some! Those financiers look amazing, might be giving them a try soon. 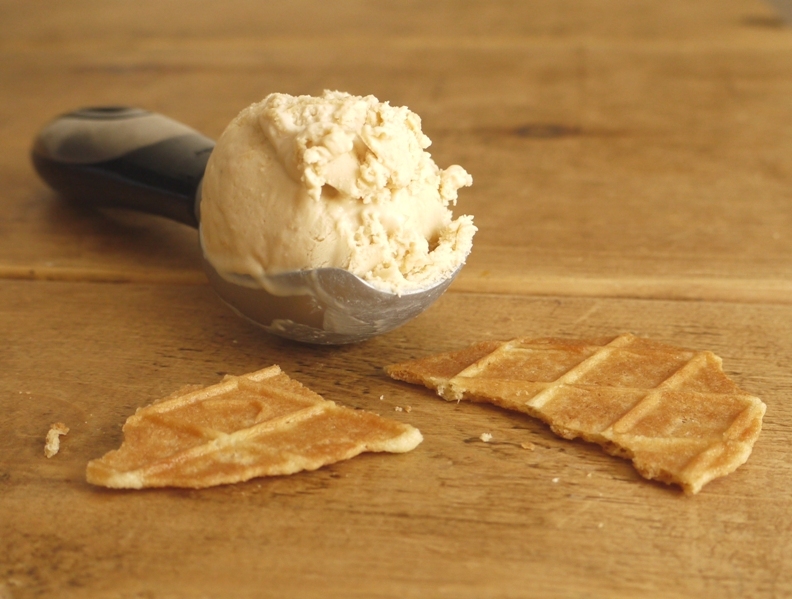 Although I’ll need to get back into the swing of making ice cream so I can fill my freezer with egg whites! 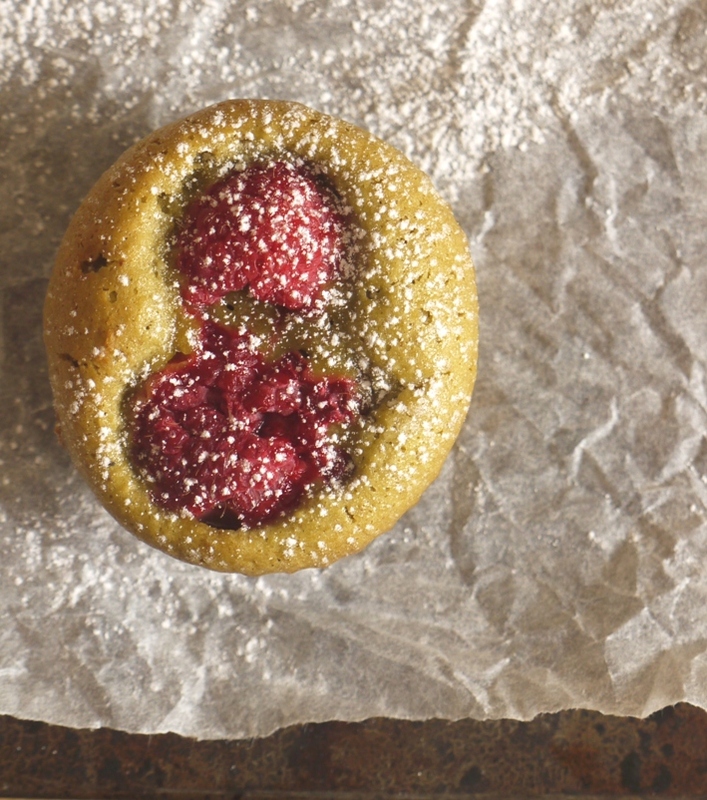 Financiers are so delicious – and perfect with ice cream! All these desserts look so delicious! I love desserts with pistachio! ah yes, I’ve feel like we’ve had the conversation before about just how great pistachios are, and how great pistachio flavor is when it’s done RIGHT – and it looks like you definitely accomplished that here. Good gosh that is without a doubt the most beautiful homemade macaron I have ever seen! 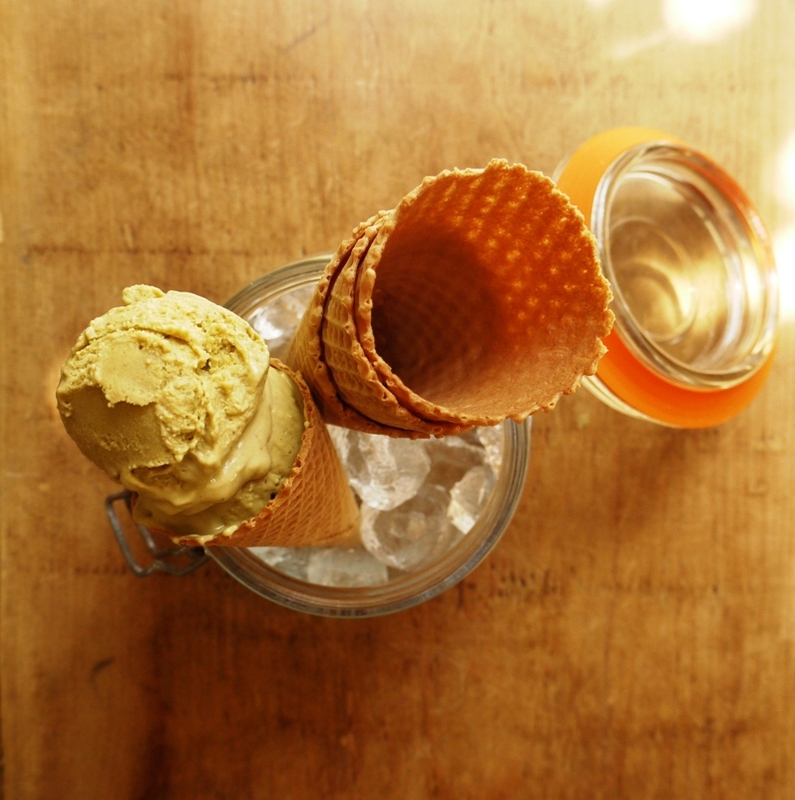 I love pistachio ice cream, the serious kind, and will go to great lenghts to find it. Some times I have been luckier than others. If I ever try making it at home, I will know who to turn to! When I was about 6 I discovered pistachio ice cream on holiday – everyday we went to the same place and I had a cone with pistachio ice cream. I still love it and agree with you it is so hard to find a good one. 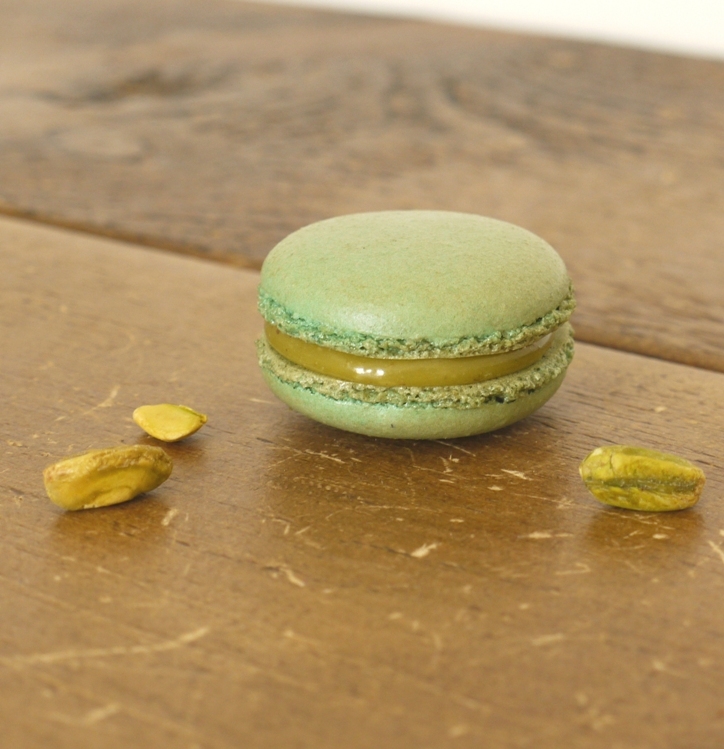 My dream ice cream pudding – a scoop of pistachio and a scoop of coffee…… Your macaroon is the most perfect colour and shape – bet it was delicious! Pistachios were the only nuts I would eat as a kid (now there’s hardly a type I won’t), and I’ve retained the love for all things pistachio. Your recipes look like no exception to this rule! I used to “feed” my beloved stuffed animals too – and I always kept them in pairs, lest one felt left out. Congrats on the collaboration! Pistachio paste sounds heavenly (and dangerous!). Ooh what an exciting collaboration! 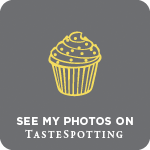 I’m really excited to try their nut pastes too and these are some really tasty recipes that you’ve created! Thank you so much, I am a former pastry chef and I am pining for the lovely products I used to order which are totally unavailable to retail buyers.